What goes into creating a font? 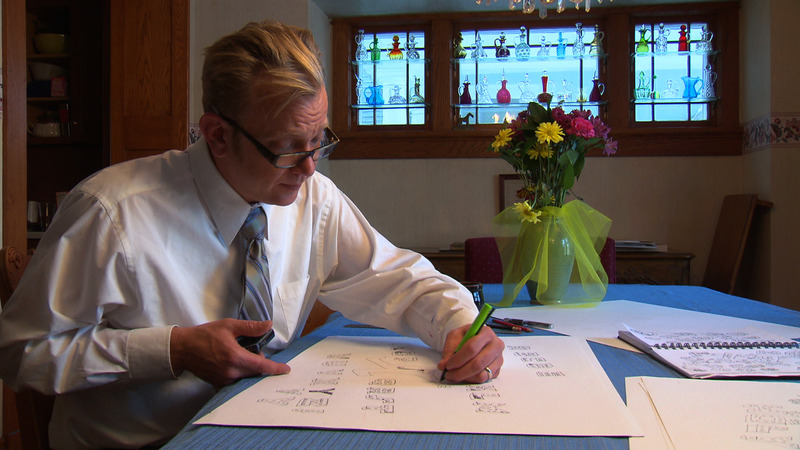 Minneapolis-based font designer Chank Diesel takes MN Original viewers behind the letters as Chank designs a new font based on the old Hollywood Theater sign in Northeast Minneapolis. Minneapolis-based font designer Chank Diesel designs a new font based on a local landmark.